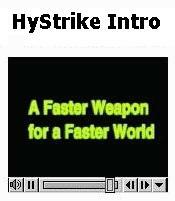 As of the year 2000 it was intended that HyStrike would begin the development of an operational hypersonic weapon that will be fielded in the 2005 to 2012 time frame. As with so many similar programs, it seems to have petered out a few years later. 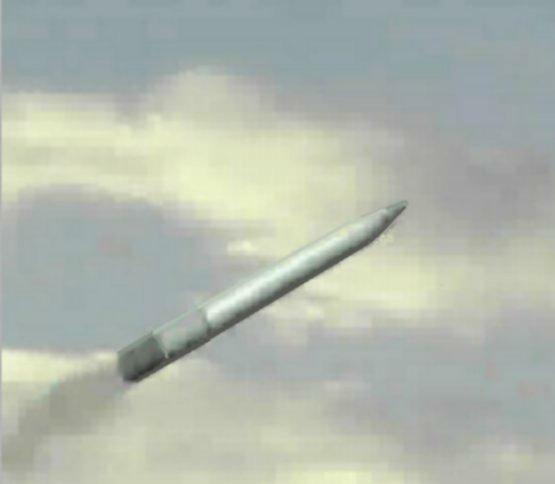 The surface-launched system could hit underground targets to a depth of 12 meters after flying at beyond Mach 4. The wingless missile would change direction in flight by using a bending body joint. A unique aspect of this Navy programs was that the goal is a single hypersonic strike weapon that will be launchable from air, surface and subsurface platforms. This is a first-time collaboration between these three communities to develop a common weapon system for time-critical and deeply buried targets. It is intended to produce increased operations effectiveness as well as life-cycle cost saving. When fielded, the hypersonic strike weapon was intended to have a major positive impact on battlespace management. The weapon's greatly decreased time to target will give the command, control, communications, computers and intelligence (C4I) components more time to search for and identify time-critical threats. Powerful kinetic penetrators will defeat the enemy's tactic of burrowing deeper or building stronger bunkers. And the ability to take out threat weapons before they are launched will increase US and allied survivability, efficiently, cost effectively - and soon. 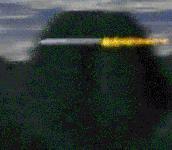 The hypersonic weapon's immense destructive power results from kinetic energy. An object striking a target at Mach 8 will generate 64 times the force of an object of the same mass striking the target at Mach 1. 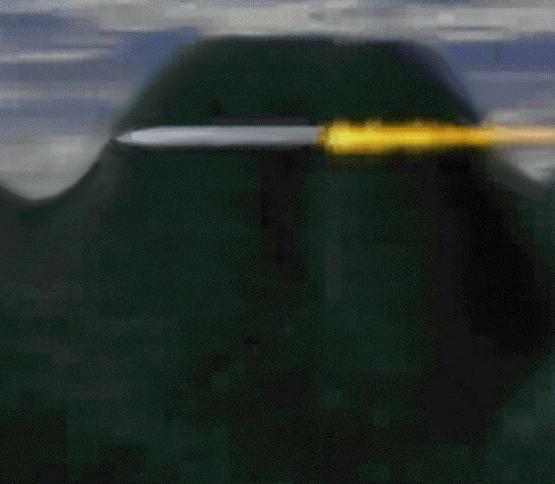 This phenomenon makes hypersonic weapons well suited to attacking hardened or deeply buried targets such as command bunkers or biological-weapon storage facilities. 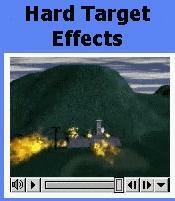 Aerothermic heating, caused by the friction of air passing the weapon body, is one area of intensive research. At Mach 4, as the hypersonic weapon passes through the lower atmosphere in the terminal phase of its flight, its surface reaches about 1200 degrees Fahrenheit. This level is within the tolerance range of new titanium and inconel materials. At Mach 6, however, the surface temperatures exceed 2800 F and at Mach 8 over 5600 F; skin materials, as well as internal temperature control, become a much larger issue. The compliance of this long-range system with various bilateral arms control treaties remains an unresolved issue. Research on pulse detonation engines (PDEs) is still in its infancy and it could until 2010 before a sensible configuration is achieved, according to Joe Doychack, PDE development technology project manager at NASA's Glenn Research Center. Four US government agencies, industry and academia have ongoing projects, and parallel studies are underway in countries such as Canada, France, Russia, Japan and Sweden. The aim is to harness the chemical energy content of a detonated mixture of fuel and oxidiser. Various aspects have been demonstrated but a complete propulsion system has not been developed. The Glenn Research Center's project of testing a complete PDE beneath a Boeing F-15 was cancelled. 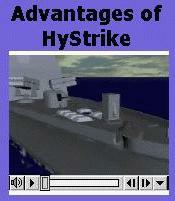 The engine was a PDE made by Pratt & Whitney for the cancelled HyStrike hypersonic missile project.